COMMENTS: I was not a huge fan. I liked the size but I feel the caps do not always go on right. Not sure if I would by again. COMMENTS: I intend on using these for body butter samples. They were much larger than I expected however still sized perfectly for someone to try the product. "1/3oz. Clear jar with natural tops." COMMENTS: I think these are perfect for cuticle creams, and lip salves. Small enough for pockets. Great solid base lotions bottles. Love that I can see in them. COMMENTS: For sealed products like lip balm, I put a drop or two of the flavor/scent with some clear m&p soap into one of these containers and it's a great scent sample for customers at shows! COMMENTS: These jars are awesome! Totally worth their price. I combine the Lip Balm Base for Sticks & the Lip Balm Base for Pots in a glass measuring cup, microwave for a few seconds until melted, add flavored oil and mica and bam! you're done. Just pour in jars. I use the Raspberry Glaze every day on my lips and they feel wonderful. Super big hit with my customers. Also, if you're in need of fast and inexpensive gifts.... the lip balm kits are the way to go. "1/3 oz Clear Jar with Natural Top"
COMMENTS: They were the perfect size. They look nice with product inside. COMMENTS: I was originally using these with the black tops, since I like to keep all my packaging the same, but they were out of stock and I really needed more so I tried these, and I think I like them better! COMMENTS: Use these for my lip balms in a pot. Works great, looks nice, no complaints. COMMENTS: Great little jars!! I use them for lip balms and body gels. 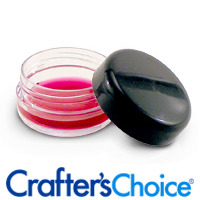 COMMENTS: Awesome product for displaying my lip balms when I get creative with the colors/patterns!! COMMENTS: Shows off the beauty of the caramel Apple balm perfect sizes. COMMENTS: i use these as sample sizes to give away to potential customers. it's just the right amount for them to be able to try out the product without you losing a lot of money because the price is very reasonable. COMMENTS: I love the size! 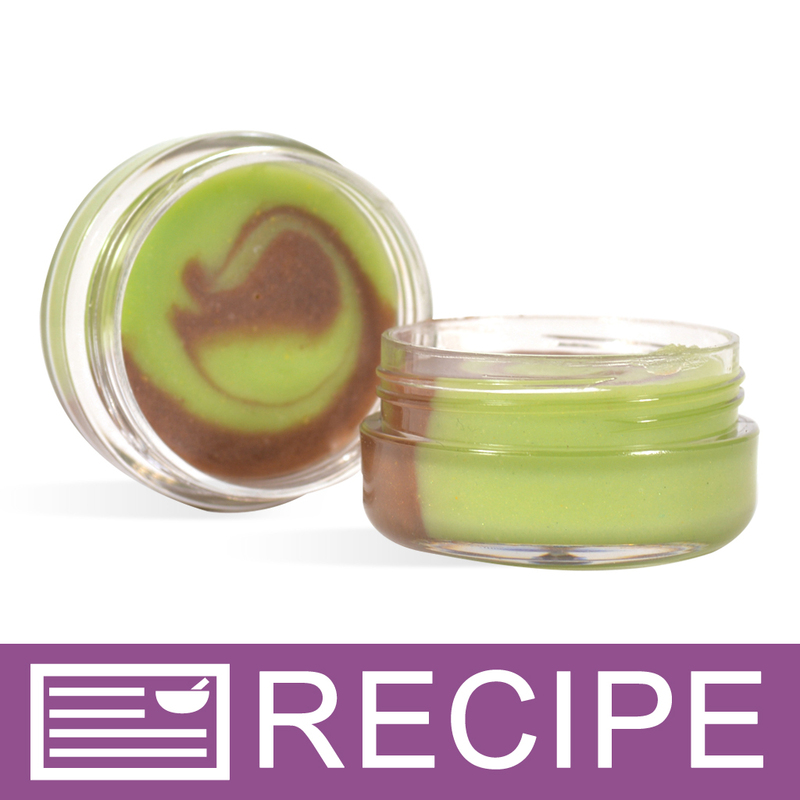 "Perfect Jars and Lids "
COMMENTS: I'm making lip exfoliate and am tinting with different color micas. It looks very pretty in this clear jar. The top fits perfectly. The shrink bands give a nice professional touch. COMMENTS: This is perfect for lip balms/glosses, but can be easily used for some other products as well. I used it for a lip scrub/butter combo. I will purchase again. Also...the balm melted when I left it out in the car, but the product didn't spill out so I'm very pleased! COMMENTS: Awesome for lip scrubs/balms/etc. COMMENTS: These came with a kit that I purchased and I adore them. I will be ordering more to use as sample jars for my lip balms and lotions. COMMENTS: I just love these little tubs. Very easy to fill and make great little gifts. COMMENTS: These are fantastic for giving out as samples with orders! COMMENTS: These are the perfect size for free samples of my facial moisturizer. Love them. "Size nice, but tough to ship"
COMMENTS: The size is perfect, but the lid doesn't stay on well for shipping. I recommend taping them shut or using a shrink band on these. COMMENTS: LOVE that they come with their lids!! Quicker shopping!! Use these for solid perfume, lip balms, sugar lip scrubs and lotion samples! 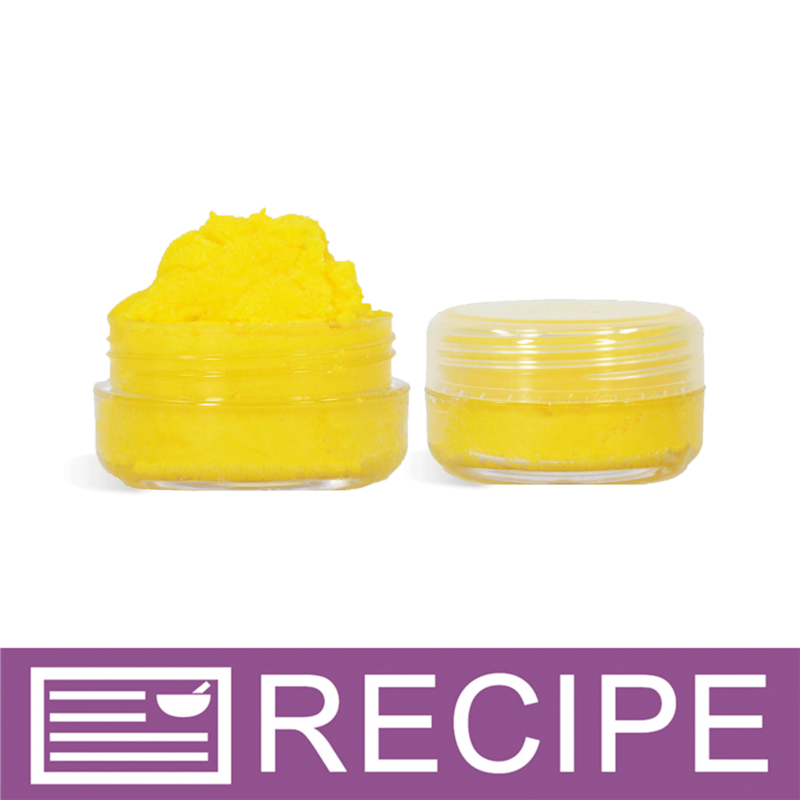 COMMENTS: My daughter made a cuticle cream using the lotion stick recipe adding more vitamin E. Fits nicely in a pocket or purse for on the go usage. 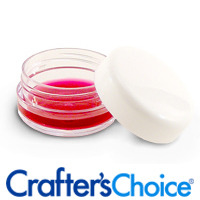 COMMENTS: These are perfect for my lip scrubs and also for my samples of body scrubs. I love them. "Cute container for Lip Balms"
COMMENTS: I liked these little containers for lip balm. A couple lids were cracked and were not useable. But overall, good quality! "Great price for a great product!" COMMENTS: I originally bought these for my lip glosses, but I realized they are an perfect size for eye shadow as well as lotion and cream samples. Basically, I order 48 every time I place an order as I am so happy with this product. The natural top is almost clear and very easy to see through. 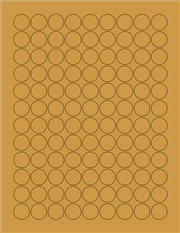 1" round labels are the perfect size for the bottom or top. Don't ever stop selling these! "Perfect for lip glosses "
COMMENTS: This is a perfect container for lip gloss. The clear jar with natural top shows off the product very well. I immediately wanted to order more but these were sold out....obviously a popular product. COMMENTS: This jars are the perfect size for lip balms. They look good and they are big enough to be easy to use. I will definitely use again. COMMENTS: Very nice looking and a good price. Just what I was looking for. COMMENTS: Love these. I use these for my sugar lip scrubs . Jar is cute and good quality. COMMENTS: I used these jars to make whipped lip balm. Great looking and easy to fill. Customers like being able to see the product. Affordable. Just make sure the lids are on tight so they don't leak. "Small pots for lip balm"
COMMENTS: Great size for lip balms. COMMENTS: these are my absolute favorite lip balm jars. the clear caps are very attractive compared to the black or white ones, and they are the perfct size for lip balms. i had some extra jars so i used them to store the sample sizes of WSP's mica pigments. so much easier than scooping the mica out of those baggies and super easy to store. i will definitely be purchasing more of these! COMMENTS: I used these for lip balm. They're the perfect size, worked great, nice little container. COMMENTS: Not to big - not to small - but just right :-) Would suggest other colors for the lids. COMMENTS: These are great for sending out samples of my products. Just enough for the customers to get a feel of the product, and at a great price. "What is the best way to seal the jar? Do you happen to have a shrink wrap or other product that could seal something of this size?" Staff Answer We state for this product that the best shrink wrap size is 65 x 55. "what size labels would be used on these?" Staff Answer When determining label size we suggest you purchase the product prior to purchasing labels so you have the product in hand. 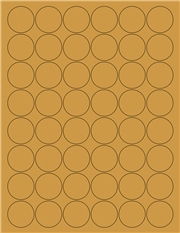 This way you can judge exactly how you would like your label to be placed on your product. The dimensions of this jar are: 1.25"D x 5"C x .75"T.
"Hi, I saw the question and answer about the diameter of this jar being 38mm. I would like to know if this dimension pertains to exterior or interior of the jar. I would like to know the inside diameter of the top of this jar. Thank you for your help Arlene"
Staff Answer The interior dimensions of the 1/3 oz. Clear Jar with Natural Top are approximately 1-1/4" diameter x 1/2" deep. "What is the diameter of the top of this 1/3 jar? thanks"
Staff Answer This jar has a diameter of 38mm. "Are the lids clear like the jar? " Staff Answer No, the lid is a natural color. Which is not clear like the jar. The natural lid is almost frosted. Translucent vs. transparent.